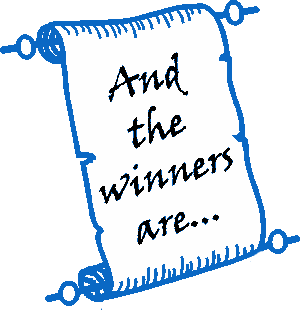 I am pleased to announce the winners of an eBook copy of “His Irish Eve. ” Hopefully, all listed below received a prize notice from Kindle by now. Enjoy the book. Later this week, I will be releasing a new title and hosting another round of giveaways so come back for more fun. This entry was posted in Uncategorized and tagged "His Irish Eve, giveaways, Regina Jeffers. Bookmark the permalink. I hope you like it, Crystal.